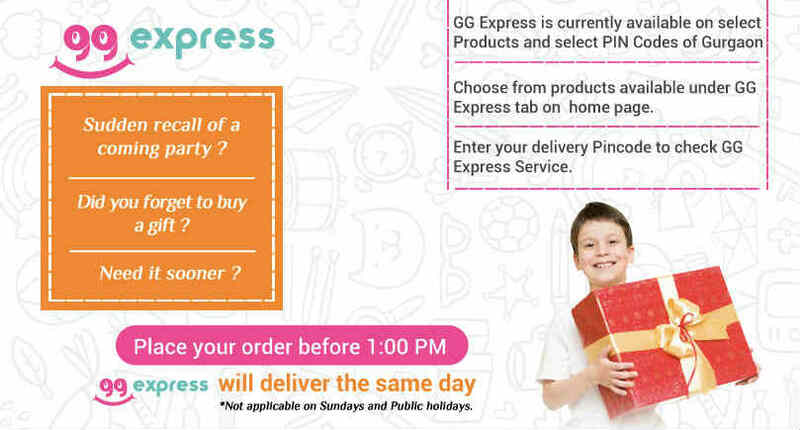 GM products are used by leading international cricketers. GM cricket bat GM cricket ball GM battin..
Training For The Game Of Life. Recommended Player Height: 137-144 CM. 3 Size Cricket Bat. 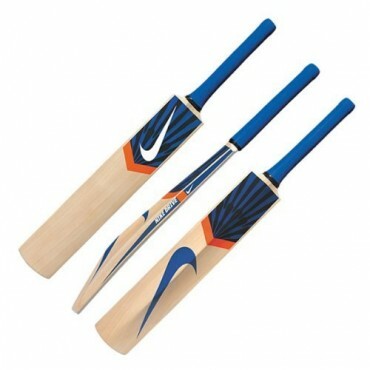 Kashmir..
High Quality Kashmir Willow Cricket Bat From Nike. 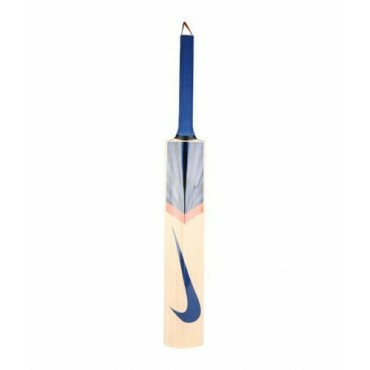 Nike Is The Choice Of The World Champions Cricketers. Full Size Short Handle,Medium Weight.